Some of the most popular fiction written for children between the ages of 5 and 9 has exciting characters, fun story lines and fascinating facts. These books are also written in a way to help nurture reading and vocabulary skills. Children at these age levels are typically between kindergarten and third grade, and while their reading skills vary at this young age, their love for stories don't. 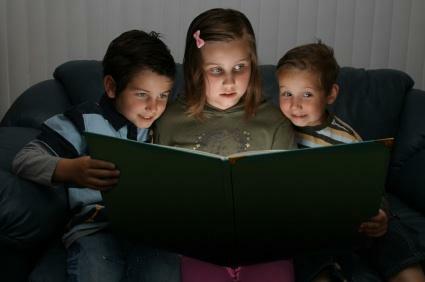 The best thing you can do is to find some fictional books that cater to the child's interests and reading capabilities. Fictional books are wonderful ways to teach young children about the world around them. Whether it's through an outer space exploration or by taking a step back in time and learning about the Civil War. These stories are meant to excite a child about reading while instilling a lesson or value along the way.